The Government of Canada's website reports that heating accounts for the majority of energy costs annually for many Canadians. In part, this is due to the long cold season in many parts of Canada. Because of the effects of climate change, it is now becoming less easy to predict what fall will bring. Will fall come early or will it be delayed? Will winter be long and cold or short and mild? For this reason, the only sure way to plan for energy savings throughout the winter season is to proactively implement your own energy use strategy. 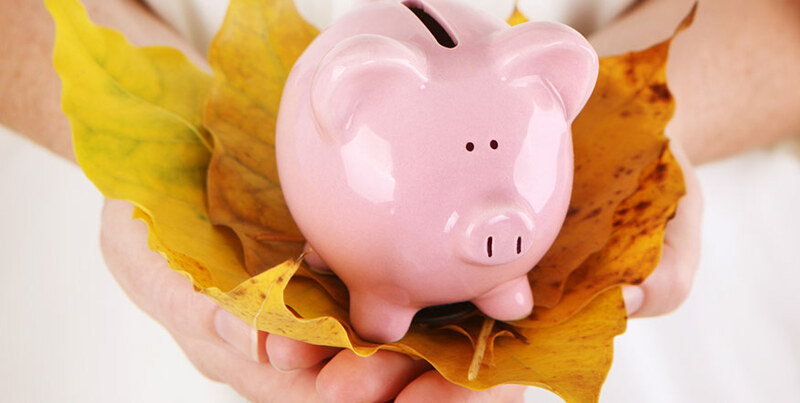 In this post, learn some of our favorite tips to save the most on energy bills as the fall season rolls in. We always enjoy helping our customers winterize their home for energy savings. When each of us does what we can to cut down on winter energy use, we not only enjoy the energy cost savings ourselves, but we give the planet time to rest and recuperate as well. Focus on windows, doors, unfinished interior spaces (such as crawl spaces or cabinets), and around piping and recessed light fixtures. Use specialized coverings (drapes, blinds, window films) to keep outside cold air from leaking into your warm interior spaces. Awnings, shades, overhangs, and shutters can all insulate an indoor space against freezing outdoor air. The heat source you use can be one of the biggest energy wasters of all if it is not maintained regularly so that it is working in peak condition. A heating unit inspection will identify any faulty or broken parts, provide lubrication, tighten power connections, ensure fire safety, test operational reliability, and maximize energy efficiency. Most heating units today have the option to program the thermostat in advance. This gives you the flexibility to maximize heat use during times your home or workplace is occupied. Adjusting temperatures when the home is empty or during the night can save you an estimated 10 to 15 percent annually on heating energy costs. On a cold winter evening, it is hard to imagine anything cheerier than a warm, crackling indoor fireplace. But that same fireplace can put extra strain on your main heating system by allowing cool air to escape. Also be sure to practise fire safety, as winter can be a prime time for heating-related home fires. The Ontario Association of Fire Chiefs (OAFC) particularly emphasizes safe handling of fireplace ash, burning only seasoned and dry firewood, and keeping the fireplace screened off to avoid inadvertent contact with flames or heated areas. According to the Department of Energy, running your water heater during the winter season can burn up as much as 18 percent of your total monthly home energy use. That alone is an incentive to learn more about winter hot water energy savings. There is a safety incentive as well. When you’re cold, it can be easier to burn yourself by stepping into a too-hot shower or using too-warm water to wash dishes or hands with. 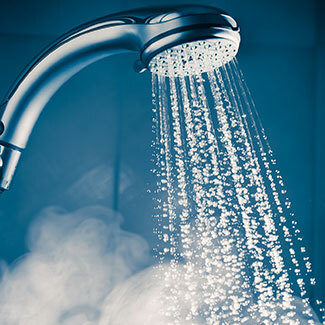 For this reason and also to save energy, it is a good idea to dial back the setting on your hot water heater. Aim for the "warm" range of around 120°F (49°C). If you can put some additional insulation around your water pipes and around the water heater tank, this will also help the water stay warmer and cause your hot water heater to work less hard, using less energy. If there is one near-universal pleasure we all look forward to as temperatures drop, it is those bright and cheery strings of holiday lights. But holiday lighting can run up your winter energy bill, and it won't add a bit of actual warmth to your indoor space. Use LED (light-emitting diode) Energy Star-certified light strings. Put your holiday lighting on a timer so it only lights up during specific hours. If you can, coordinate your lighting use with any "free" nights or weekend-hour promotions offered by your energy provider; you may save even more! Here at Shipton’s, we are passionate about helping our customers save money and use less energy. Whether you need a simple annual inspection and checkup for your current heating system, guidance to install a new heating system before the temperatures drop, tips to maximize heat output, service for your hot water heater, a fire safety survey of your home or workplace, or some other service, we are here to help! 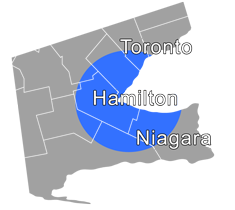 You can contact us by phone at 905-549-4616 or online. We look forward to serving you!